PHP codes run much faster than any other programming language it is an open source, the server-side, speedy and stable scripting language used for agile web app development building helpdesk on it has many benefits. PHP community and experts always provide the needed support whenever one is stuck with errors or issues regarding the scripting language. Since this is a globally used language, any individual can easily learn and use PHP within the very short duration of time for developing the dynamic website or app. PHP-Based Help Desk System is popular and demanding because PHP is the best programming language easy to customize to make it fit for the purpose. 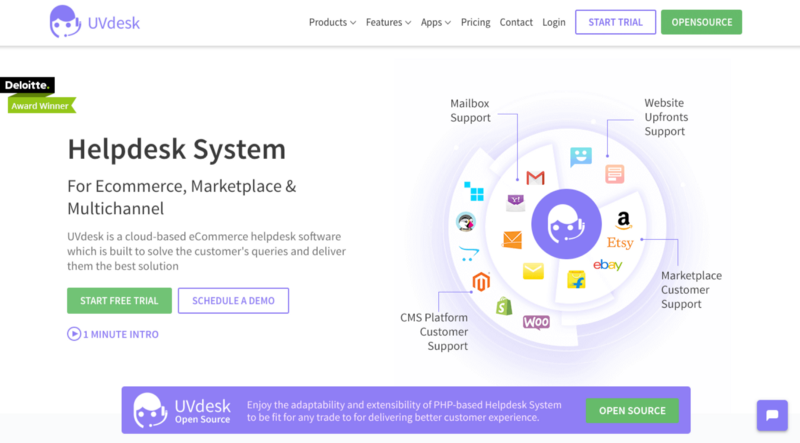 Building PHP-based Open Source Helpdesk System is trending now, however for the advanced benefits, improved performance, and security upgrading helpdesk system is must likewise all other coding and software. 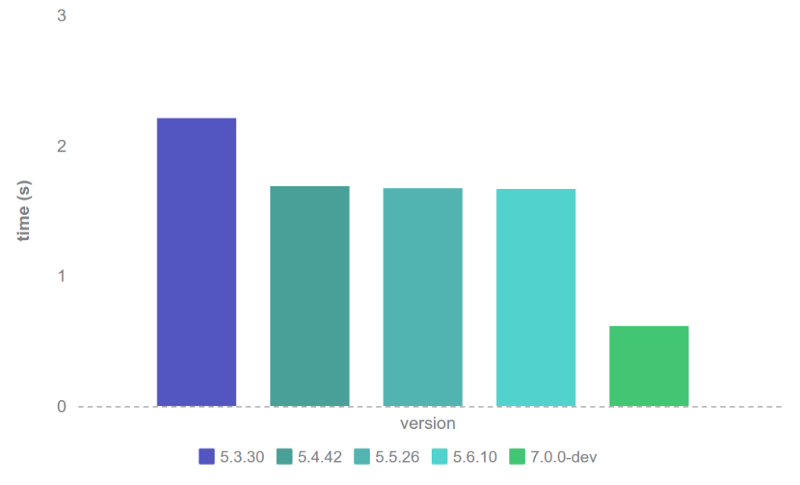 The latest PHP 7.3.0 version is the benchmark and way to fast than the previous one, the latest PHP version reflects a huge jump in terms of features and capabilities. The updated or latest version, in any case, is known for the fastened with multiple advanced features and existing issues fixed. Helpdesk or all other websites and web applications are now bound to upgrade to PHP 7.1.0 or higher in 2019. Why so? Because support for below PHP 5.6 version has already been stopped and support for 5.6 has also been dropped from Dec 31, 2018. PHP 7.0 has also been out since Dec 2015 and support for this stopped in 2017 and security support ended on Dec 3, 2018. Support for 7.1 and 7.2 is still going on also 7.3 has recently been released. Lack of PHP version support means that anyone using an older version may face lots of security and performance related issues on their software, website and web apps if they don’t update. There is no other way than to upgrade the website or web app if you’re using legacy. As helpdesk includes lost of data so the provider has to upgrade to the PHP 7.1 or higher version as soon as possible. Because most of the websites, apps are still on the 5.x which carries a higher risk when it comes to a helpdesk system which holds lots of important data security is the top one in the list of must-have key peculiarity. Security is the uppermost base of any software, website or apps. When it comes to helpdesk software then security is super important as it holds the all-important data related to the business, assistants, clients and much more. Right at the moment all across the globe customers, clients and users are really very well aware of their e-rights. As per the compliance of EU General Data Protection Regulation (GDPR), data protection and privacy have become the top foremost concern for any business, website or web app to consider as a fundamental feature. Maintaining the standard by obtaining an upgraded version of codes or services are the only way to sustain in the market especially when you’re a helpdesk provider the product/service directly related to the customers. That’s why Webkul launched Enterprise Open Source Helpdesk Software which supports PHP 7 or higher. Performance is the main factor for any website, app or software, speed plays a major role and there were very bottleneck in PHP but now the latest PHP version will be helpful in various aspects. PhpFastCache is a library that enables to implement caching in PHP-based applications. It is a robust and user-friendly library that provides numerous APIs to implement the right caching strategy without much trouble. In fact, PhpFastCache supports plenty of adapters that enable you to choose from high-performance back-ends like Memcache, Redis, MongoDB, CouchDB, and many others. The PhpFastCache library additionally provides an event mechanism that permits you to perform certain preset events. 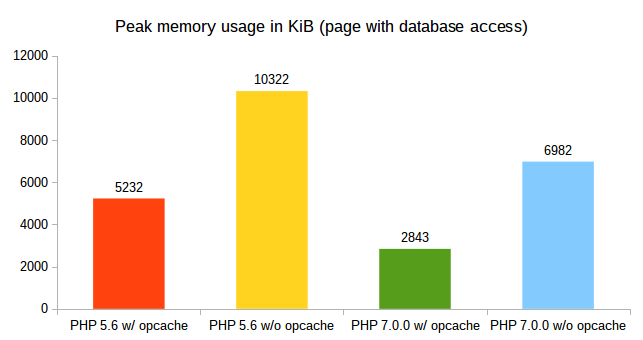 PHP 7.3 is 30% faster than PHP 7.0 version or approximately 3x the speed of PHP 5 version. 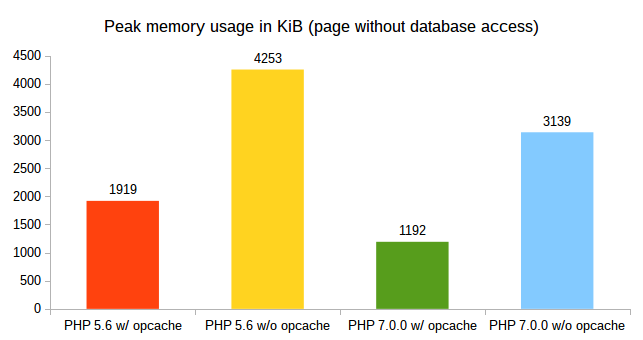 PHP 7.3 is turning up to be an important upgrade to the PHP7 series for it is ongoing performance enrichment. HHVM (HipHop Virtual Machine) is an open-source virtual machine designed for executing programs formulated in Hack and the same kind of HHVM is already built in the latest PHP version. Considering all the factor whether it is related to the performance, security, speed, version, maintenance, price, popularity, support, features, and advancements we have released Open Source Customer Support Software. 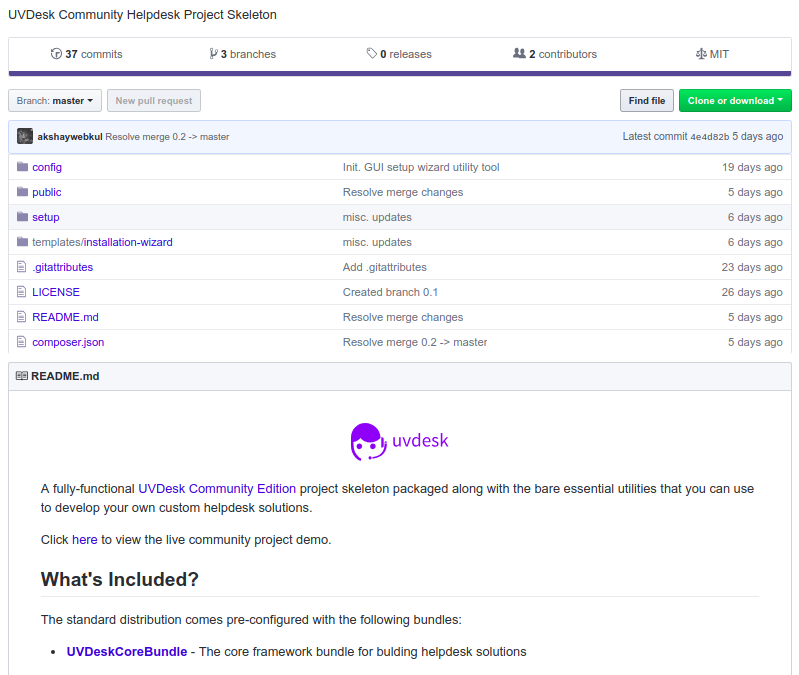 Enterprise Open Source Help Desk — UVdesk supports PHP 7.1 or higher we have considered all the security, performance and advanced version in it. It allows all standard features offered by any stable SaaS Helpdesk for free. UVdesk-Open Source Ticketing System PHP MySQL built on reliable Symfony PHP framework and written in most popular language PHP+MYSQL which is highly secured, robust & customizable to be fit for any trade. Choosing right helpdesk software solution gives you much than the charges you pay for and now every merchant can have their custom helpdesk for Free. 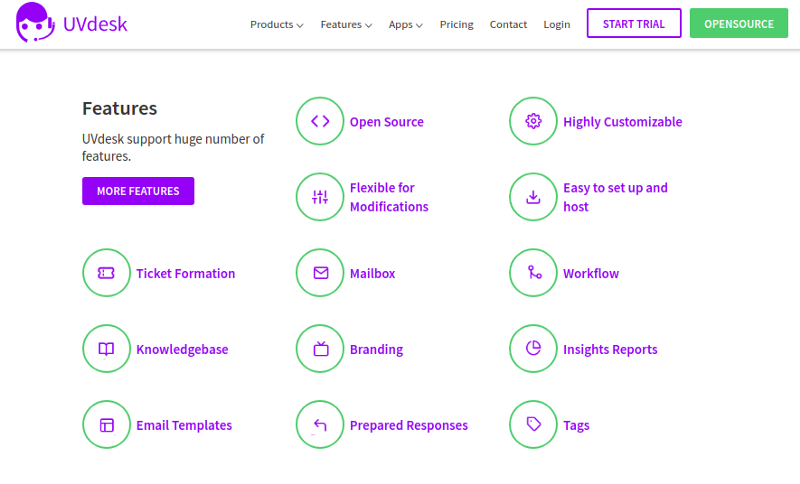 Because UVdesk Open Source Help Desk allows creating multiple-agent-team-group, event-based system, email piping, mailbox, productivity tools, ticket management tools, knowledgebase, ticketing system and many more. Symfony & PHP are backed with huge community support and well-known among developers so anyone can easily find a developer to get a complete solution for the business utilizing the source code of PHP-based helpdesk. As we all know PHP and Symfony is constantly improving, updating and modifying and setting up the milestones which are for sure gonna speed up the development of any standard, simple or complex web application. Keep delivering outstanding customer support utilizing Enterprise Level Open Source Support System! !